dyslexia event orange county Archives - Pride Learning Co.
October is Dyslexia Awareness Month and PRIDE Learning Center and the International Dyslexia Association is sponsoring an event in San Clemente to help parents, teachers and individuals affected by dyslexia. On Thursday, October 23rd at 7:00pm, the International Dyslexia Association will be hosting a large Dyslexia Awareness Event in San Clemente. The event will be held at Our Lady of Fatima Church located at 105 North La Esperanza. The evening will include speakers, information, resources and support. PRIDE Learning Center, a local dyslexia tutoring company, will help the San Clemente community by participating in this October dyslexia event. This local learning center will have a booth at the event providing free assessments, free tutoring coupons, dyslexia resources and gift baskets. 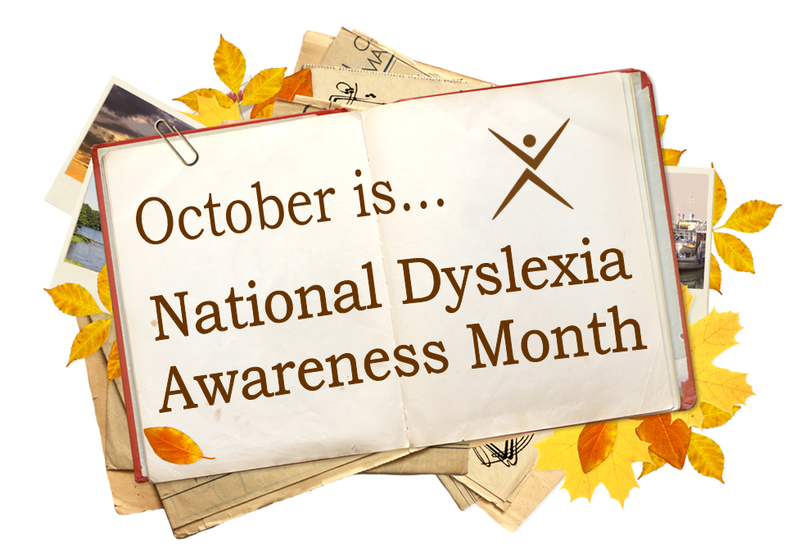 We support Dyslexia Awareness Month,” says Karina Richland, owner of PRIDE Learning Centers. “We want to help increase the awareness of dyslexia in the South Orange County communities and advocate for the needs of individuals with dyslexia and their families,” says Richland. Dyslexia affects a large part of the population. 1 out of every 5 children has symptoms of dyslexia, including slow or inaccurate reading, poor spelling and poor writing. Dyslexia is a language-based learning disability and is not due to a lack of intelligence or a desire to learn. “We are so excited to participate in this event and help bring dyslexia awareness to the forefront and show that we at PRIDE Learning Center are here to help the children, families, teachers and professionals in the South Orange County community,” says PRIDE Learning Center owner, Karina Richland. PRIDE Learning Center has four locations, San Clemente, Mission Viejo, Newport Beach and Redondo Beach. For more information contact PRIDE Learning Centers at 866-774-3342 or visit the website www.pridelearningcenter.com.